The Honda CBR400R features an identical design philosophy as the Honda CBR500R, with the only difference being the smaller engine. 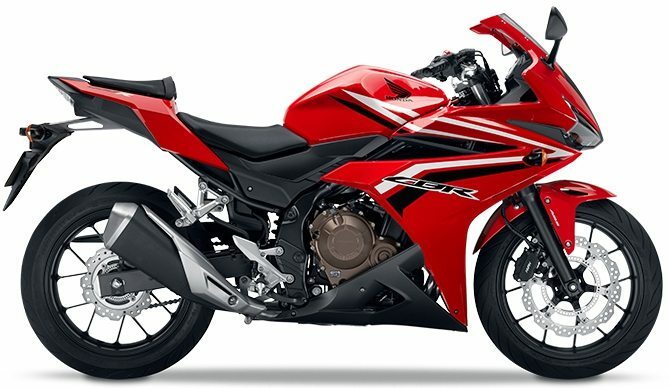 HMSI doesnt have any plans to introduce the Honda CBR400R in India. 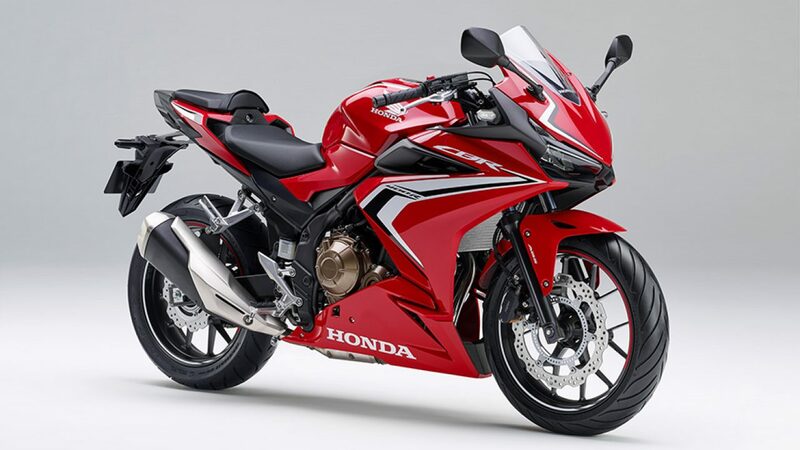 The company is launching the Honda CB300R neo sports cafe today in the country.